Potholes are a plague on road users, and local authorities are under a duty to identify and fill in those that pose a danger. However, a High Court case concerning an injured cyclist showed that such obligations are not without limit. The cyclist came off her mountain bike after her front wheel struck a pothole. She sustained a severely displaced fracture of her right leg and sued her local council, claiming that it had failed in its duty under the Highways Act 1980 to keep the road reasonably safe for use by members of the public. She claimed that photographs taken of the pothole before it was repaired in the wake of the accident showed that it was the size of a dinner plate. The council, however, argued that it was much smaller than that. Following a trial, a judge found that the photographs were almost entirely useless in assessing the pothole’s dimensions and exonerated the council of blame for the accident. 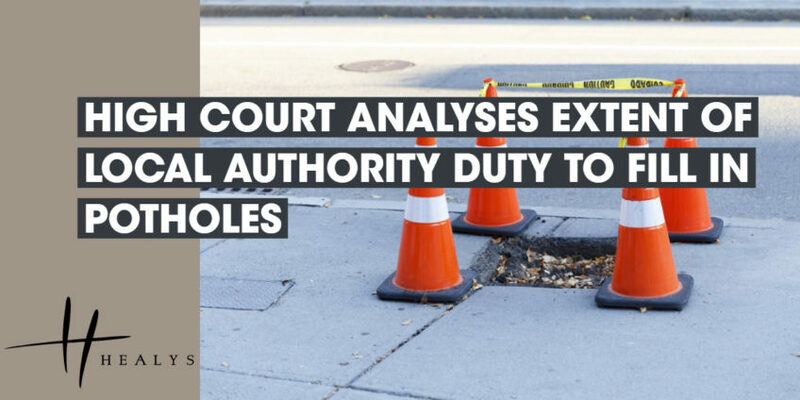 In rejecting the cyclist’s challenge to the dismissal of her claim, the Court noted evidence that council employees had regularly inspected the road, both before and after the accident, but had not noted the pothole as requiring urgent attention. Close analysis of the photographs did not reveal sufficiently reliable evidence that the pothole posed a real danger to cyclists and other road users.